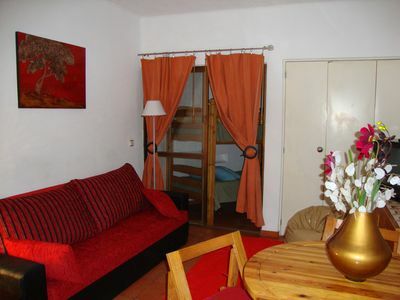 This great one bedroom apartment (fully renovated in 2017 with a capacity of 4 guests) is just 5 minutes walk from the famous beach of Cliff (Falesia Beach). The bedroom has two single beds que can be put together for a couple. In the living room we have 2 sofa beds. So the maximum capacity is 4 people. 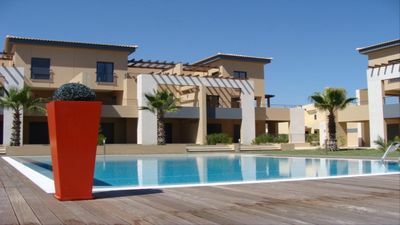 Neptune 1220 - Marina Beach is located in Vilamoura, 500 meters from Vilamoura Marina, the best Marina in Europe. The apartment has a nice view to the swimming pool and plenty of sun exposure. By the way, the pool of the complex is the Vilamoura's largest swimming pool! We have totally free private parking available on site, something That Is rare. The kitchen is equipped with a dishwasher, washing machine, stove (with oven) and a microwave. The space Also Provides bed linen and towels. Features a bathroom with a bidet and a shower. The area is popular for playing golf and horse riding, among many other activities, Especially in the water. 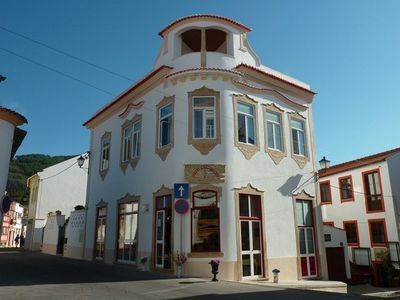 The well-known Agua Moments space is just 700 meters from Neptune 1220 - Marina Beach and Falesia / Rocha Baixinha. Guests can enjoy many activities such as scuba diving, biking, paintball, etc. 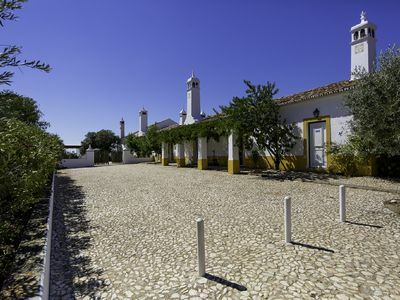 The nearest airport is Faro Airport, just 14 km from the property. 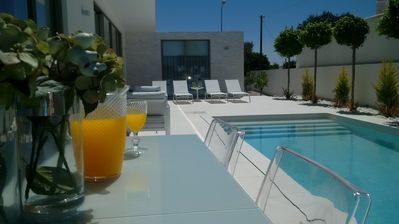 We can assist with transfers from Faro Airport to the property, if you need! We Can Provide anything you may need. Just talk to us, please! We speak Portuguese, Inglês, Spanish and French. This magnificent 1 bedroom apartment (fully renovated in 2017, for up to 4 guests) is a 5 minute walk from the famous Falesia beach. The room has two single beds that can be pushed together for a couple. In the room we have two sofa beds. 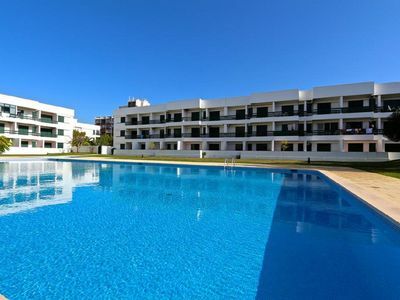 The Neptune 1220 - Marina Beach is located in Vilamoura, 500 meters from Vilamoura Marina, the best Marina in Europe. The apartment has a view of the pool and lots of sun exposure. 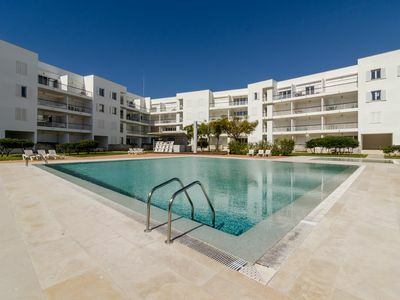 Incidentally, the development of the pool is the largest pool in Vilamoura! It has free private parking on site. 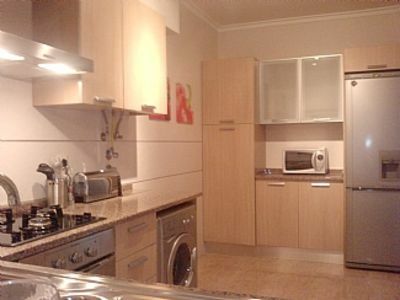 The kitchen is equipped with dishwasher, washing machine, cooker (with oven) and microwave. The space also provides bed linen and towels. 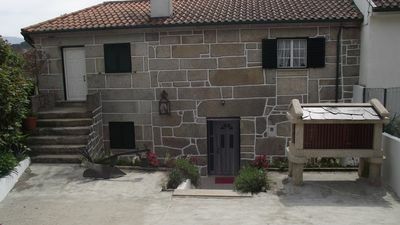 It features a bathroom with a bidet and a shower. The area is popular for golfing and horseback riding, among many other activities, in particular water. 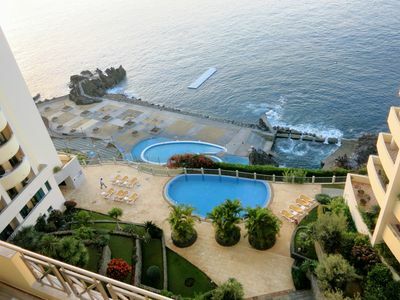 The name Moments Water space is 700 meters from the Neptune 1220 - Beach Marina and Falésia Beach / Rocha Baixinha. Guests can enjoy many activities such as diving, cycling, paintball, etc. 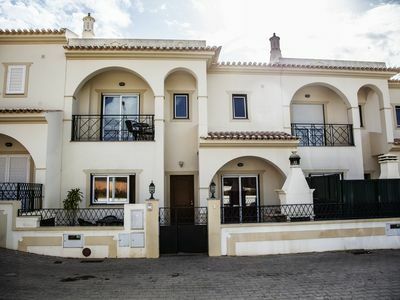 We can help with transfers from Faro Airport to the property. 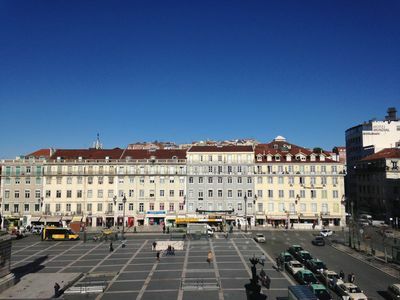 We speak Portuguese, English, Spanish and French. 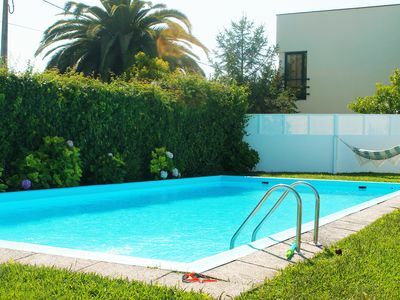 Attached 4 bedroom villa with 2 swimming pools, 1 km from all amenities.